She has worked in education for over 15 years spent the last 3 school years here with DLA. She loves working with the students and families at DLA. Teaching is her day to day function but working with families is her passion. She also enjoys the wonderful staff at DLA. We are the best in the West. Mrs. Clark was born and raised in Columbus, Ohio. She attended Ohio University for her undergraduate degree. This is her first year teaching and she is very excited for this school year. DLA represents a team community that got her attention! She believes that great things are going to happen this year! In her free time, she enjoys running and reading. She is very excited to work with students to help them meet their goals and succeed! 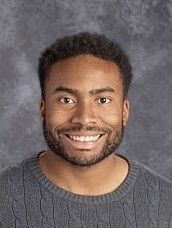 Mr. Cosey graduated from Purdue University with a certification in Pre K-5th grade. He has worked in mathematics intervention and reading intervention. Mr. Cosey loved the DLA library and is excited our student have access to all the wonderful books! 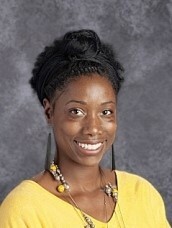 Ms. Dotson has her Master Degree in Educational Intervention from Grand Canyon University. She has worked in education for many years. She loves the positive atmosphere of DLA! Mrs. Ellis obtained her B.A. in Communications from Central State University and her Ma.ED in Curriculum Instruction from the University of Phoenix. 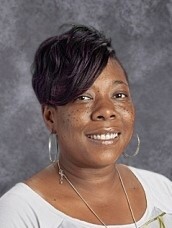 She has 6 years of experience in classroom instruction and 18 years experience in youth education. She loves the culture and family like atmosphere of DLA. Emmitsburg, Maryland MBA. She worked as a Detention Counselor in Colorado Springs, Colorado. She also worked as a Special Education Teacher in Hagerstown, Maryland and a Probation and Parole Officer in Martinsburg, West Virginia. 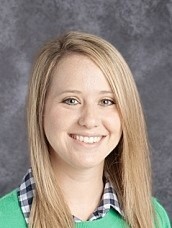 She has also worked as an Instructional Aide in Special Education at Northmont Schools. She likes the supportive culture of the staff as well as the students here at DLA. The teachers are dedicated to educating the students and helping them excel. She feels the various ceremonies are great self esteem and motivational concepts. Mr. Jaber proudly joined DLA in August 2017. 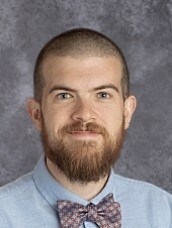 He graduated from Wright State University and while studying at WSU, he served as a Teacher’s Assistant in the Modern Language Department for 2+ years. As the Culture Coordinator at DLA, he hopes to encourage students to grow academically, socially, and emotionally in adherence to the DLA core values, vision, and mission. Mr. Jaber enjoys interacting in positive ways with students, parents, and staff of the DLA community. 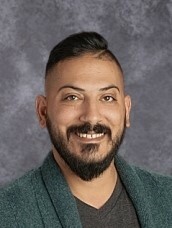 His goal is to help support and maintain the students’ motivation for learning, through being fully engaged in classrooms and promoting a life-long love of learning. When Mr. Jaber is not at DLA, you can find him at home with his wife and three daughters. 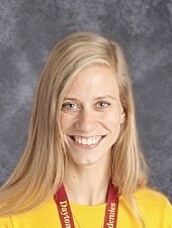 Miss Jutte studied at the University of Dayton and has her Masters Degree in Early Childhood Education. She taught in Brooklyn, New York for 2 years. She loves the DLA culture of the school! 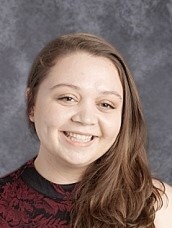 Brittany LePage was born and raised in Monroe, MI. She attended the University of Toledo where she earned a degree in education. Upon graduation, she joined Americorps as an Ohio Reading Corp member in Dayton, Ohio. After serving a year in K-3 reading intervention, she joined Teach for America and happily found her way to DLA! Ms. LePage is excited to see all students succeed and believes DLA will make this happen! 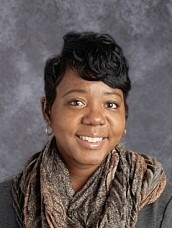 Ms. Mitchell has her Masters in Educational Leadership. She has been a teacher for 17 years! 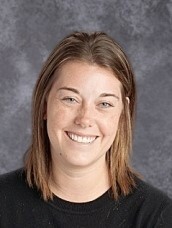 She enjoys collaborating with the DLA staff and learning new information to assist student learning experiences. Mr. Shaffer is originally from Bowling Green, Ohio. He graduated from Bowling Green State University in 2012 with a Bachelors in Science and Education. In 2013 he moved to Las Vegas where he gained some of his experience in the elementary school setting before moving to Dayton in 2016. In his free time he enjoys playing with his three dogs, exercising, and spending time with his wife. This is his first year at Dayton Leadership Academy and he is already very proud of what DLA stands for! Mrs. Stephens attended East Carolina University and obtained her B.A. in Elementary Education. She is certified in K-5th grade. She has 7 years experience teaching in North Carolina. She is excited to be a part of the DLA team and loves the core values we instill on our students. 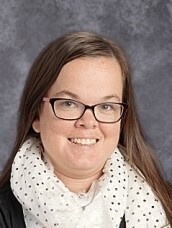 Ms. Lenhart is from Cookeville, Tennessee, and has been teaching Kindergarten at Dayton Leadership Academies for three years. She received her Bachelor's Degree from Center College in Danville, Kentucky. When she is not teaching, she loves hiking, reading, and training her dogs. She loves teaching kindergarten, and seeing how much the children grow over the year.